Cracovia Danza: for the dance is a series of performances under which Ballet Cracovia Danza presents its most interesting productions in Krakow, in the theater space. The Ballet, which does not have its own scene every day, is present in various Krakow theaters. So far, Ballet's spectacles have been seen in the theaters: Ludowy, Stare, PWST, Grotesce, NCK as well as in the theater hall ICE Kraków. 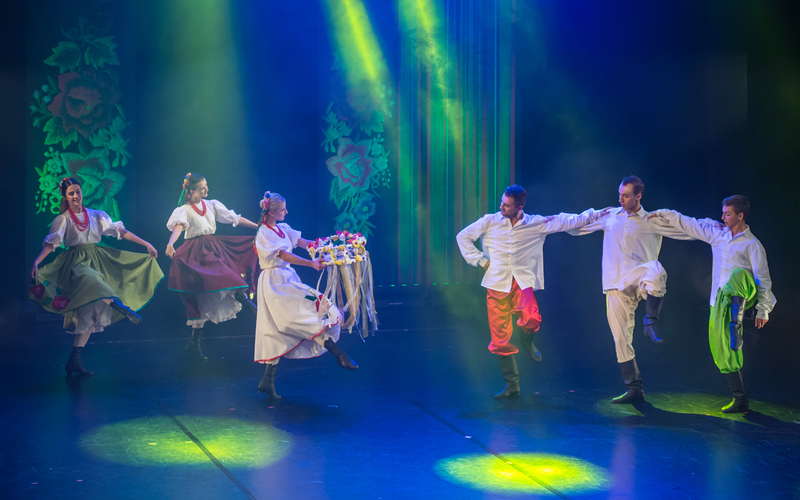 Since 2017, Cracovia Danza regularly perform at the Krakow Variete Theater.